Call Us Today for More Information on Irrigation Systems and More! Are you looking to upgrade your irrigation systems? Look no further than South Plains Irrigation Inc. 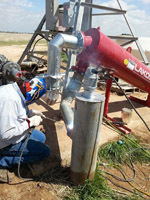 When it comes to irrigation, our company has whatever it is your looking for. 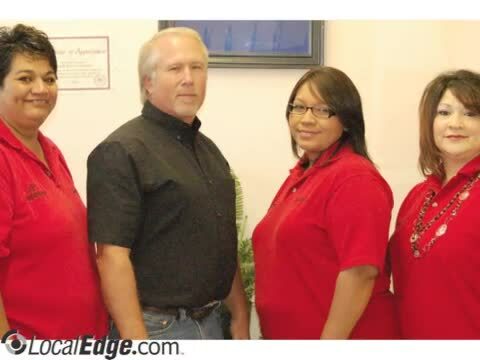 Conveniently located in Olton, TX, we serve the entire Plainview, TX area. Our friendly well-trained staff will be more than happy to help you find whatever it is that you're looking for. We carry parts and offer service for all brands of irrigation system parts including center pivots and more. 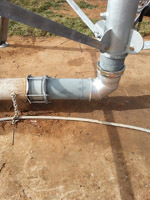 South Plains Irrigation Inc. has been providing farmers in Plainview, TX and the surrounding area with the best quality, highest performing irrigation systems for over a decade. Year after year, these systems prove themselves in varying types of terrain, cropping situations and irrigation requirements. We have irrigation systems and irrigation pumps available! 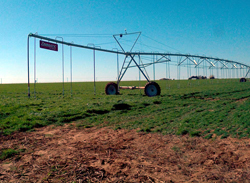 We offer center pivots, irrigation systems, and more in Plainview, TX and all surrounding areas.